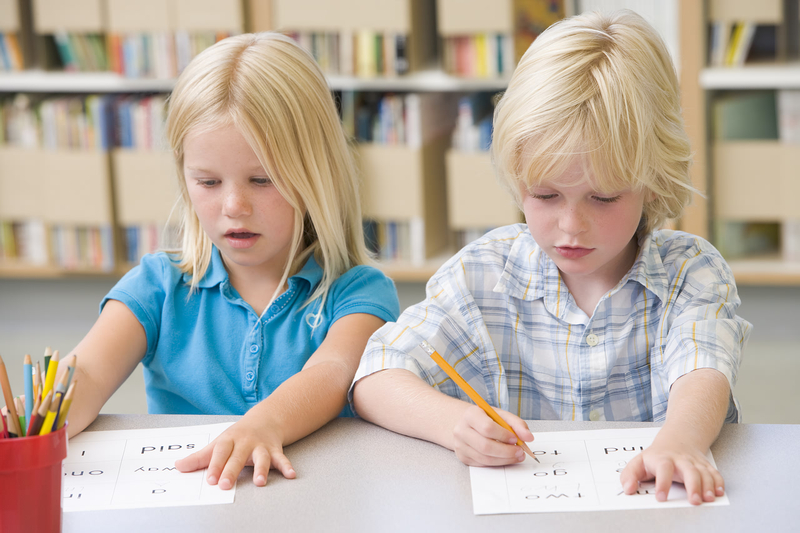 Preschoolers have many skills to learn before they are ready for kindergarten. You can find a lot of ideas for helping your children develop social-emotional skills in parenting classes. Where can you get ideas for helping your child with reading, writing and math skills? There are also games like bingo which help children learn while having fun. Print out whatever worksheets your children would like and let the fun begin!